miley cyrus. . Wallpaper and background images in the Miley Cyrus club tagged: miley cyrus. This Miley Cyrus photo contains concert, guitarist, and guitar player. miley's first photo shoot age ten! 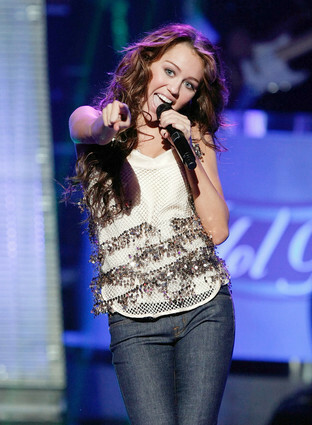 Miley cyrus fly on the wall video! Miley cyrus fly on the wall music video!